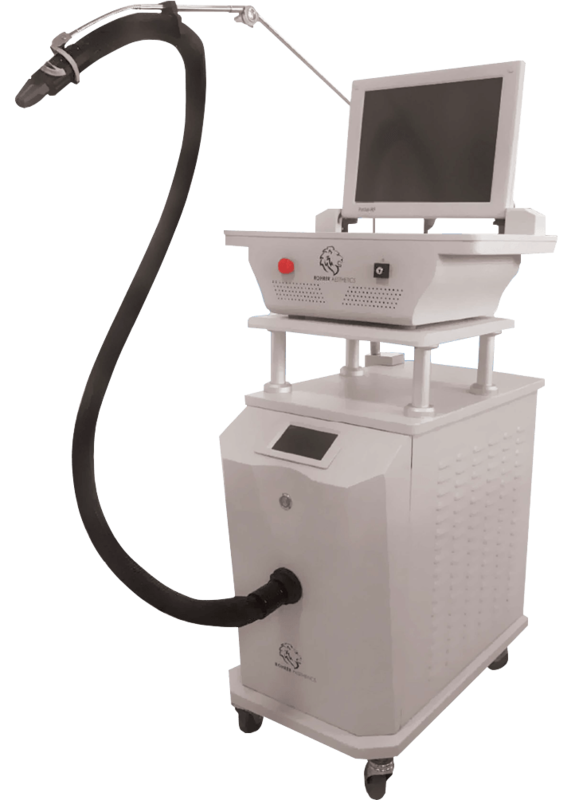 Rohrer Aesthetics | Aesthetic Solutions Inc.
Rohrer Aesthetics Offers Devices to Fit Any Practice or Budget. Now Available from Aesthetic Solutions! Rohrer Aesthetics is established on a foundation of integrity and a practical business sense about the aesthetic industry. Rohrer’s reputation for providing affordable, high quality, reliable products continues, positioning Rohrer Aesthetics for further expansion in the aesthetic market. Radio Frequency (RF) Micro-needling is a non-surgical procedure with little to no down time and is now considered “the newest essential” for a successful aesthetic practice. The Phoenix can be used to remove uneven pigmentation and reduce fine lines and coarse wrinkles. 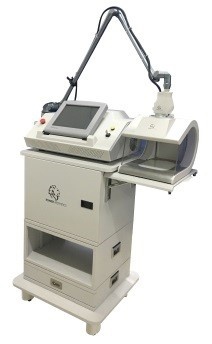 Depending on which hand piece is attached, the Phoenix can cut, coagulate and vaporize soft tissue. 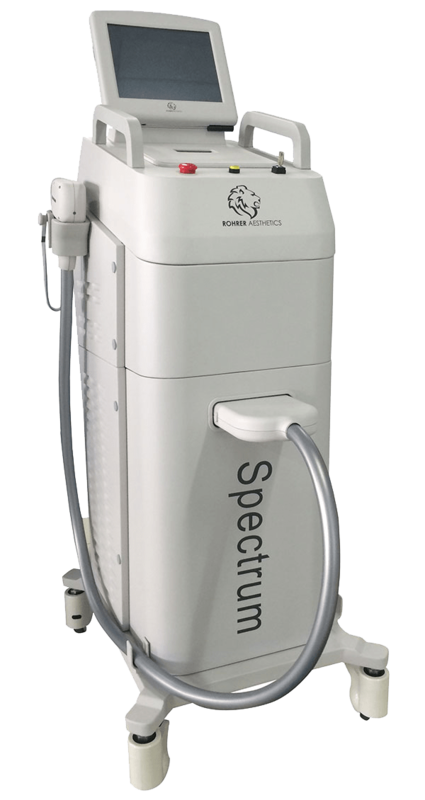 The Spectrum is the ideal Laser/IPL system for sharing or for physicians with multiple locations. The system easily separates into two pieces and can be placed into the trunk or back of a SUV.